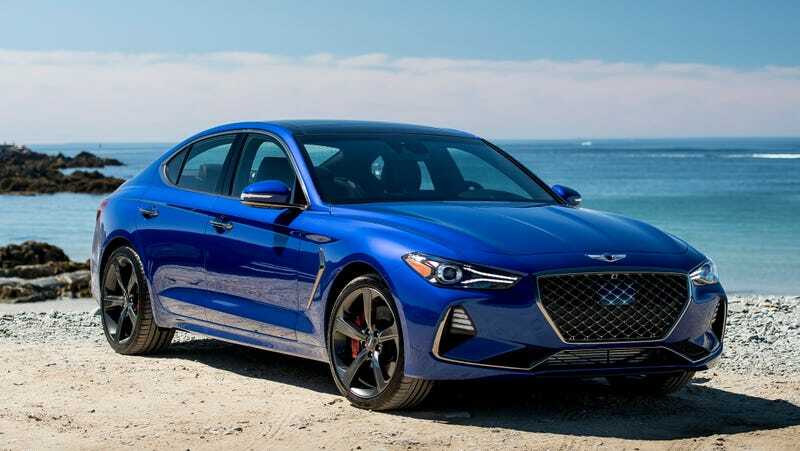 The Genesis G70 is as great as it needs to be, and that extends to its configurator as well, which is much, much better than it needs to be. The configurator is in 3D, meaning you can click on various things—the headlights, the doors, the interior lights—to see the car in action, while adjusting various options and seeing (some) of the changes in real time. The whole experience seems like an upgrade from the horrible recent past, when our car configurators were all in two dimensions. Here’s the sad BMW configurator, for instance, a static, stale webpage that might as well be from the 19th century. 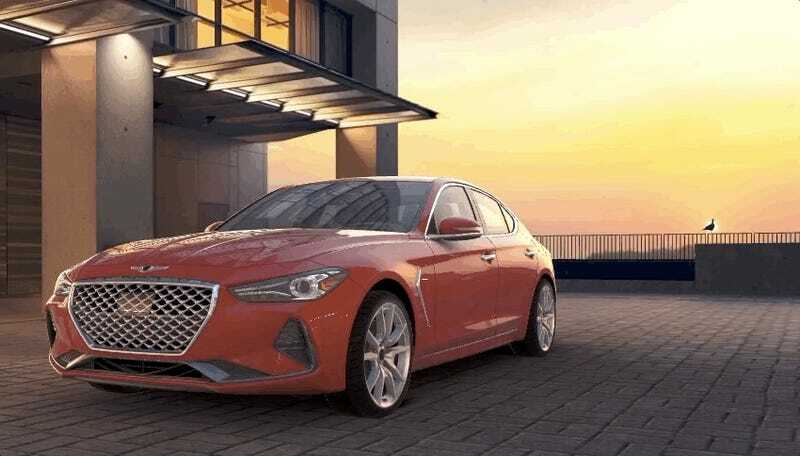 The correct Genesis to get is the 2.0-liter turbo with the six-speed manual, which starts at $37,900 and is also a better deal than the 3 Series, all things considered. Genesis is here to take over the world.